The first step to planning your holiday will be purchasing of air tickets. After which, the next difficult task will be selecting the hotel to stay. 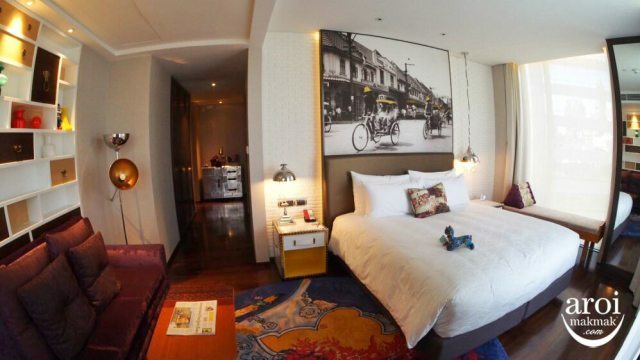 There are over 1000 hotels in Bangkok, and you will always have this question in your head – Where to Stay in Bangkok? For me, I can stay in any location as long as it is accessible to major attractions be it by trains or taxis. 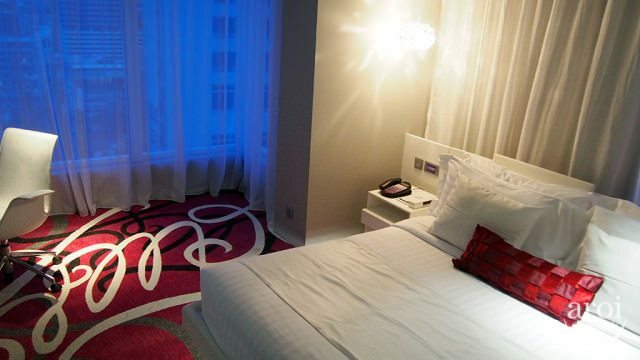 The most important thing in my selected hotel is that is has to be clean and modern. 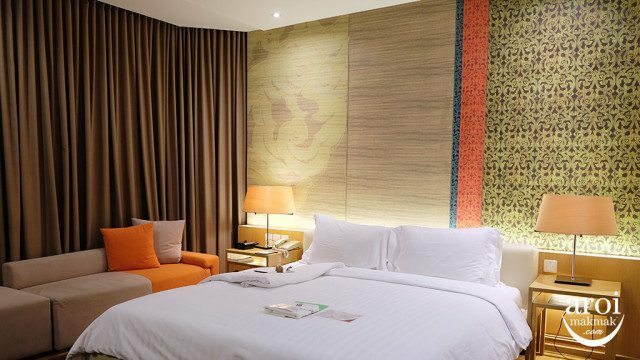 Modern decorated rooms will help ensure a clean and comfortable stay. Clean rooms is a must as I do not want a room that is dusty with old beds. 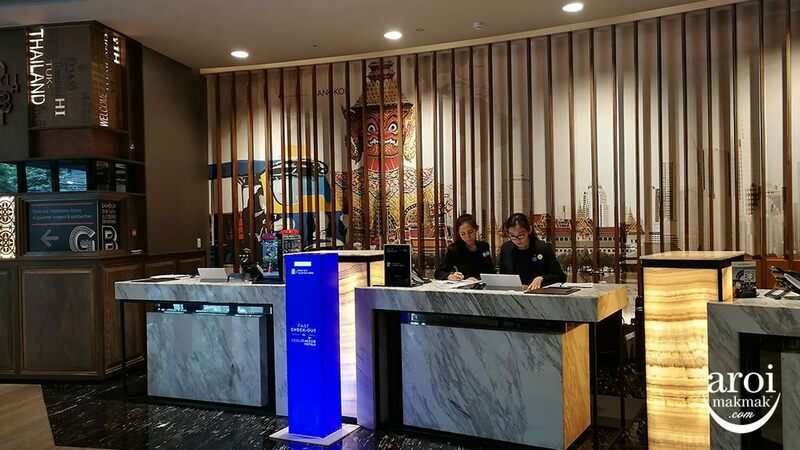 Finally, to ensure a repeated visit to the hotel, they must have good customer service with staff who can speak simple English and places emphasis on hospitality. 1. 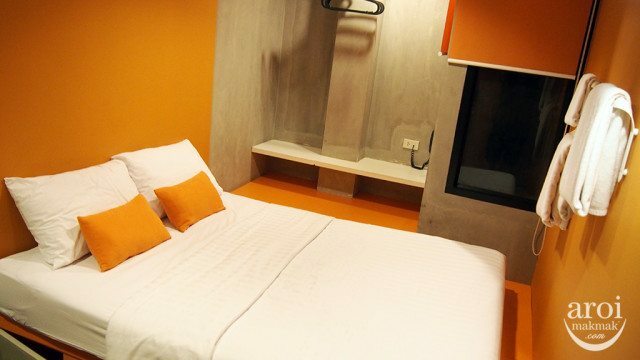 Do you need a hotel close to BTS (trains)? 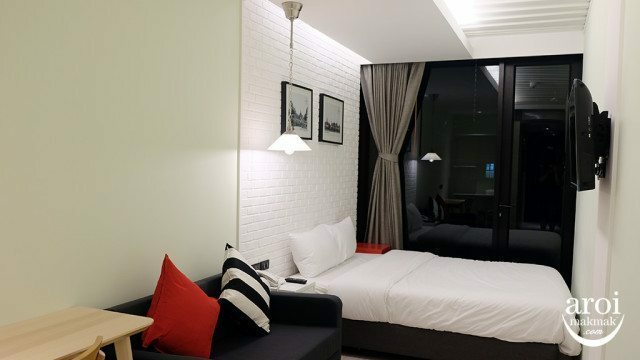 Yes > Stay along the Sukhumvit or Silom Line. The options below are hotels which I have tried personally and they are less than 5 minutes away to BTS. 2. 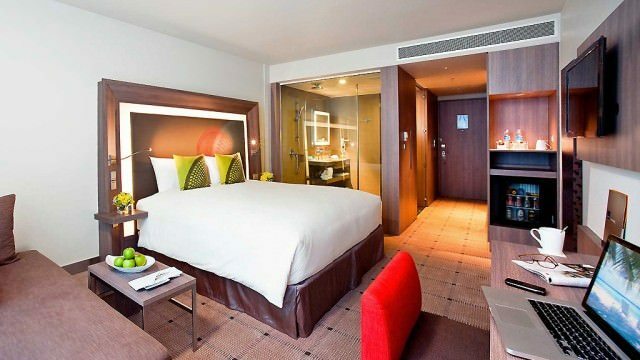 Do you want a hotel close to your shopping and street food? Yes > Stay in Pratunam. If you want an all-in-one area inclusive of shopping and lots of street food, this is the place to stay. But do take note that roads are usually congested and streets are always packed. If you don’t like mess and noise, this is not the place for you. 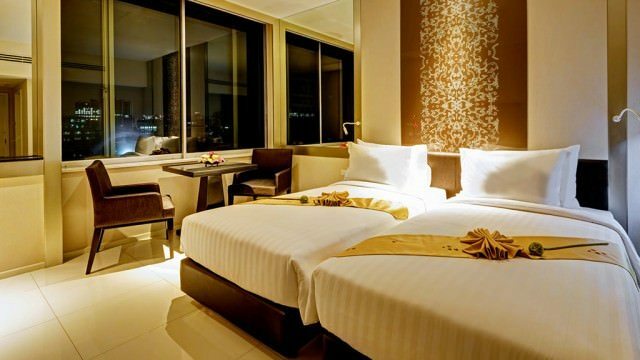 Over at Pratunam, there are many 3-star hotels but I recommend you to stay in a 4-star Hotel if you want convenience and comfort. Most 3-star hotels are located right in the middle or end of the streets. The nearest train is either Airport Rail Link (ARL) Ratchaprarob station or BTS Ratchathewi / Chidlom but it requires about 10 to 15 minutes of walking. 3. 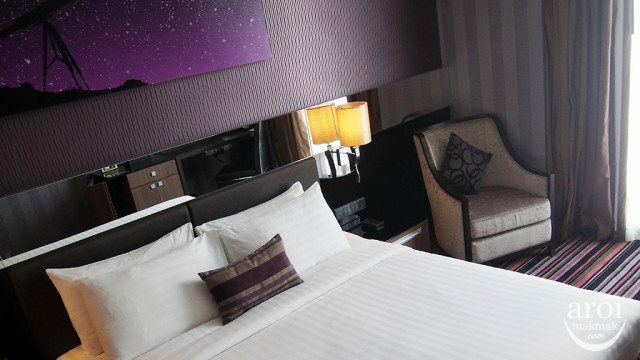 Do you want a hotel which is quiet, close to the locals but still near to major attractions? Yes > Stay around Silom / Si Phraya area. 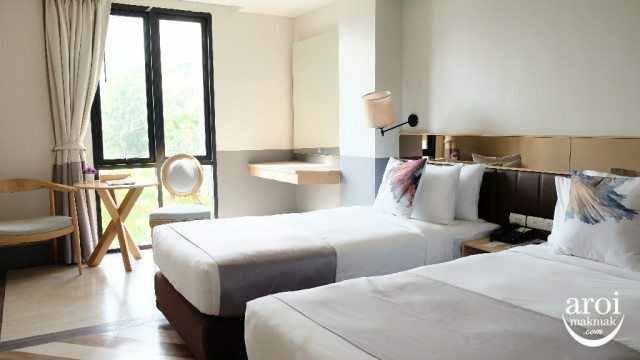 If you want some peace, stay close to the locals to experience their lifestyle but still near to major places such as Siam and Yaowarat, a good choice will be at Si Phraya area. 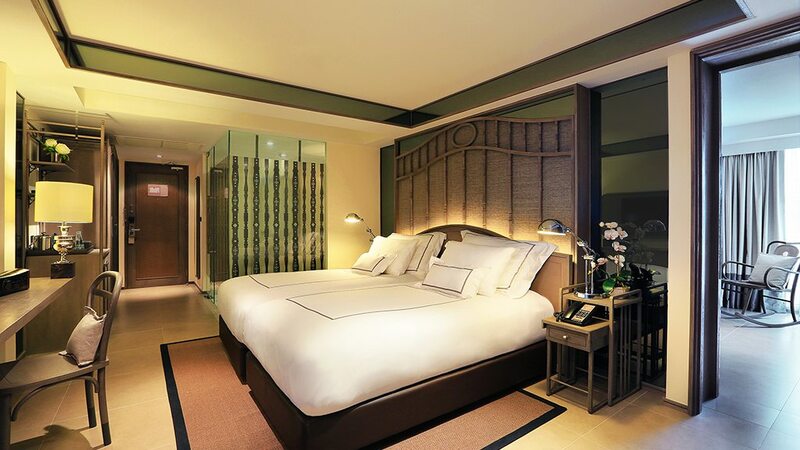 In fact, one of my favourite place to stay in Bangkok when I go over for work is at Si Phraya. See if you can spot it. 4. 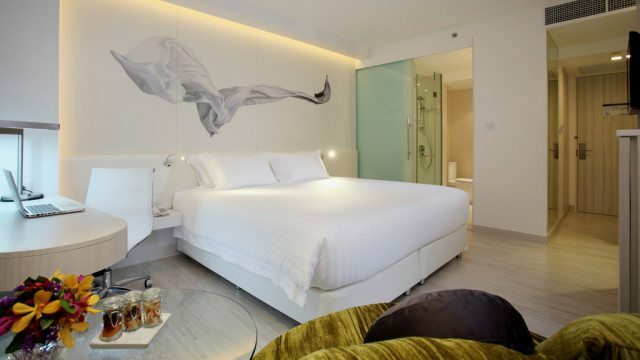 Do you want a boutique hotel which is very different from the rest? 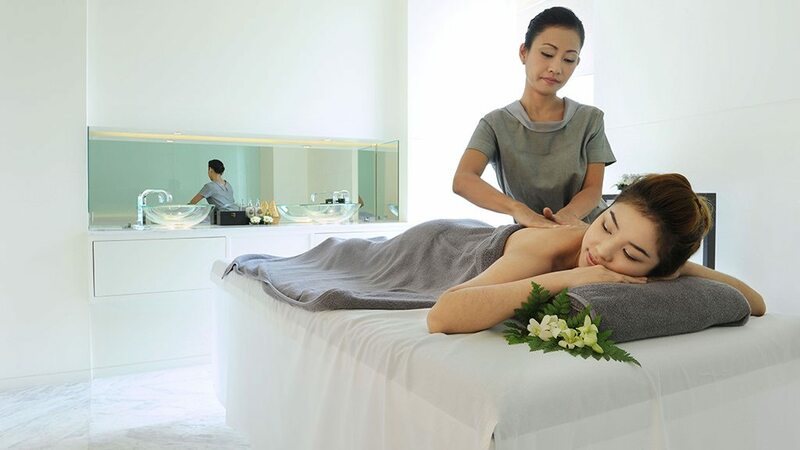 Yes > I believe you are not in Bangkok to shop, but mainly to relax, have some spa sessions and enjoy the hotel facilities. 5. Do you have recommendations of a good hostel? 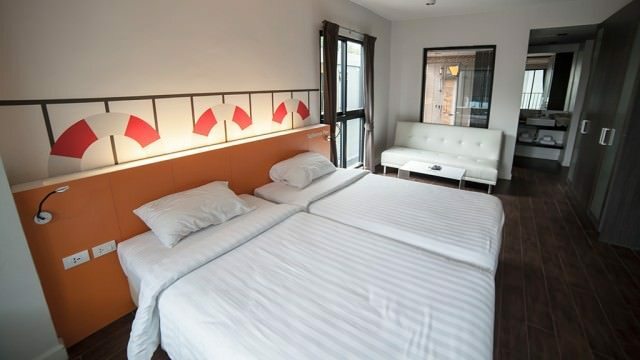 Yes > They are mainly situated close to BTS or major attractions and the good news is that they are modern, clean and fun! A good option if you are looking at something cheap and you love to meet fellow travellers. 6. Do you want a hotel beside the river? 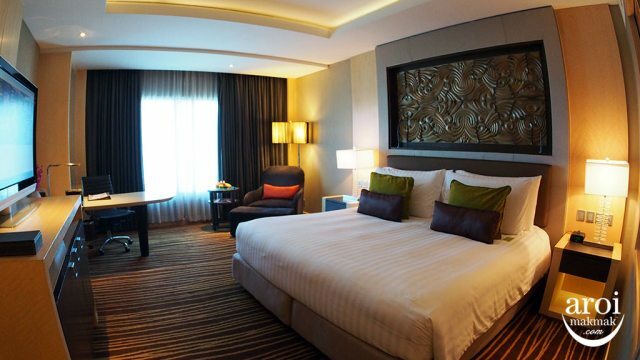 Yes > Stay at hotels along Chao Phraya River but they are usually 5-star hotels. 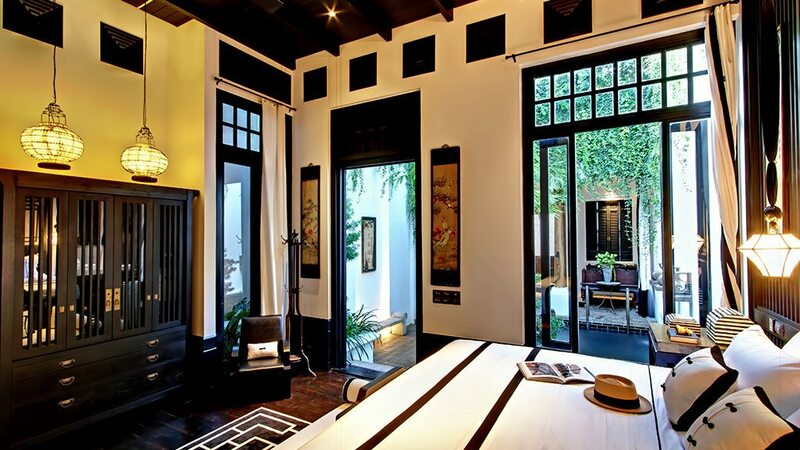 If you stay along the river I recommend you to stay at Old Bangkok which is near to Khao San area, where there is much more for you to explore. 7. Do you want something even more different, perhaps a resort in Bangkok? 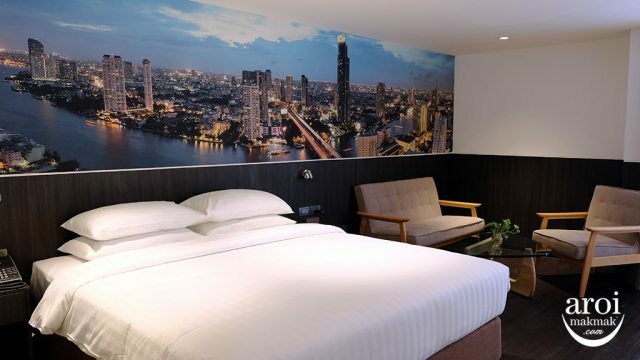 Yes > This is perhaps a good option if you have already visited Bangkok many times or you are here for your honeymoon and want to stay in a resort in Bangkok itself. Probably something like a villa in Phuket but still in Bangkok? Do you have any recommendations for 2 or 3-rooms apartment for family travelling together? 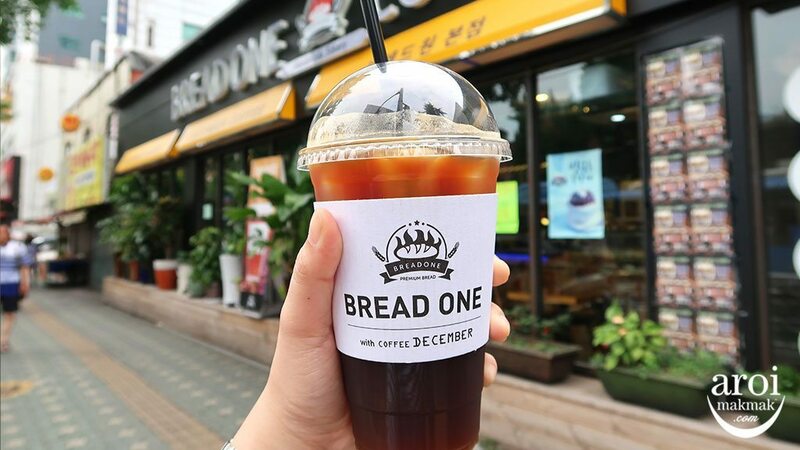 Preferably near BTS and shopping area. 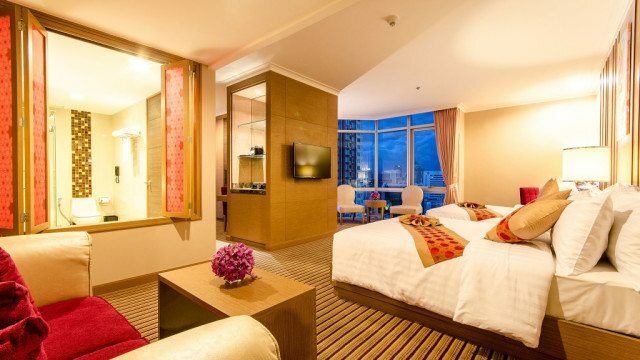 Hi.. my sis help me book a hotel at prince palace..is it convenient for shopping or any attractions nearby? Hi! For those with nice bathtub, it’s usually 4/5 stars. 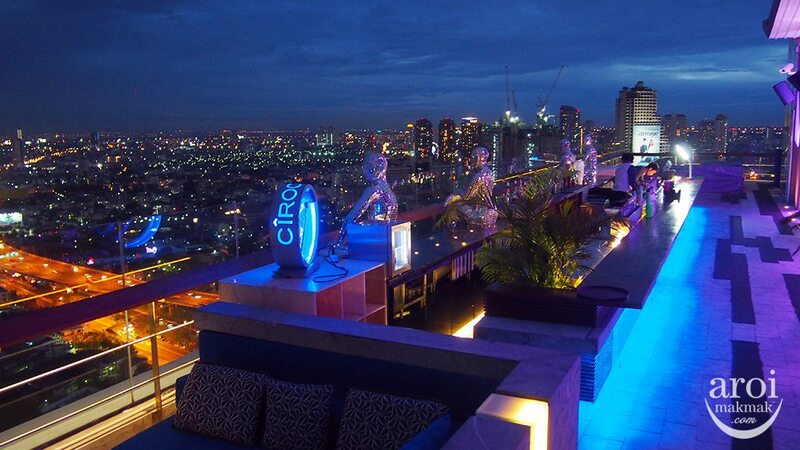 LIT Bangkok, Amari Watergate, Hotel Indigo, just to name a few. Hi! 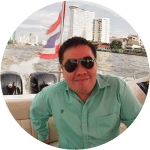 I found a condo in airbnb in chamchuri residence. 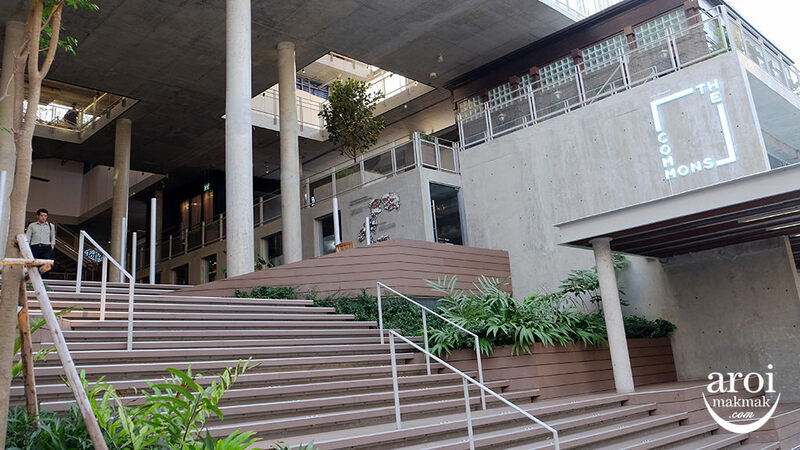 It’s located above Sam Yan MRT. What do you think of the location? Or isit better to stay near BTS line? the location is alright. by taxi you can go to siam area in less than 5 minutes and if you want the bts, just walk a little more. You can’t really walk to your shopping places (Pratunam) but to get around, you have to take a taxi. There is no nearby BTS too, the nearest will be MRT Phetchaburi or ARL Makkasan. Hello, do you have any recommended hotels near central world? 4 to 5 stars preferably. For 5 star hotels, Above Central World, there is Centara Grand Central World, else another one will be in Pratunam, Amari Watergate. 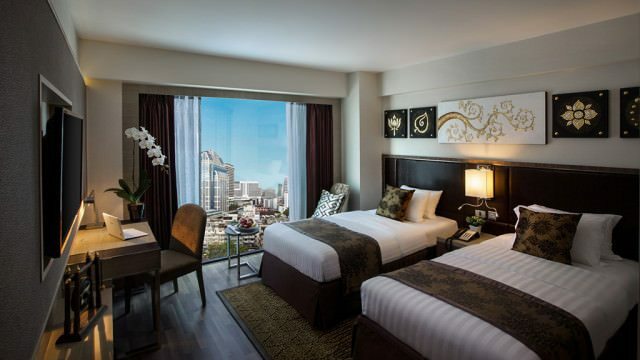 For 4 star hotels, you have Centara Watergate Pavilion, GLOW Pratunam and The Berkeley Hotel. Thanks for the suggestions. I stayed at glow hotel before and there were quite a few street food right outsude the hotel in the morning, do you know of any 4 to 5 stars hotels that also have some street food nearby in the morning? Best to be in areas like siam paragon, central world, or maybe near terminal 21? All those I mentioned earlier do have the street food outside, just a matter of a few more minutes of additional walk since they are all located nearby. 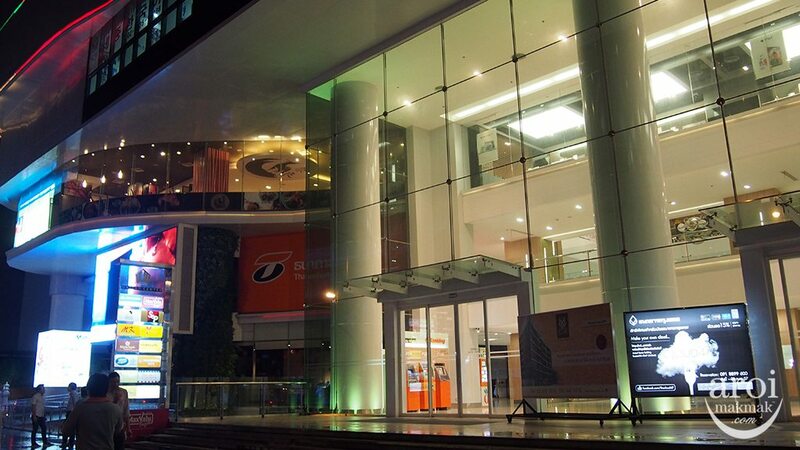 For convenience of street food, you probably only have the choice of Pratunam hotels. The other areas does not have as much street food as Pratunam. 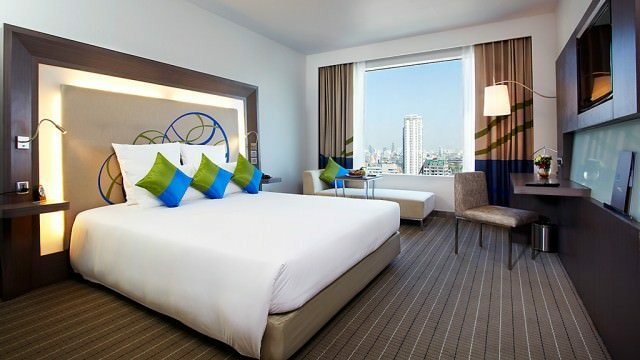 Hi, I’m looking at Novotel Bangkok Ploenchit Sukhumvit. Are there any massage shops (especially open till late night) and food options nearby ? Hi, there’s actually a massage shop below the hotel and open till late. There is food below hotel and opposite nearer to nana side. 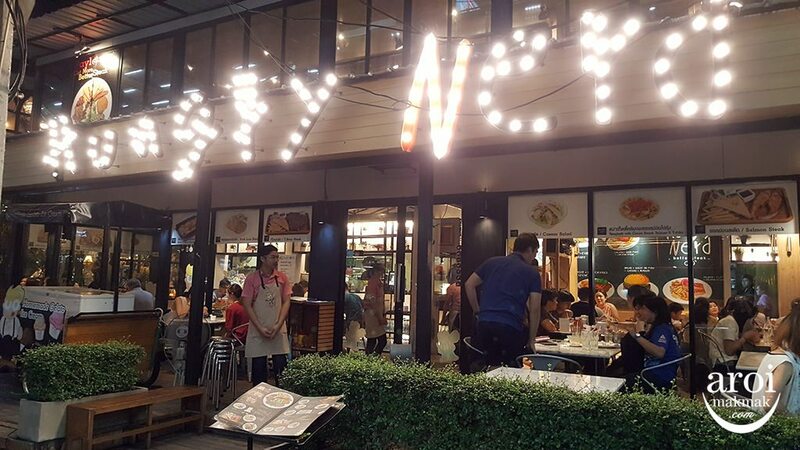 Hi, is there any street food or recommended food near LIT bangkok? Hi, I plan to stay in pratunam area. is it near around siam paragon? 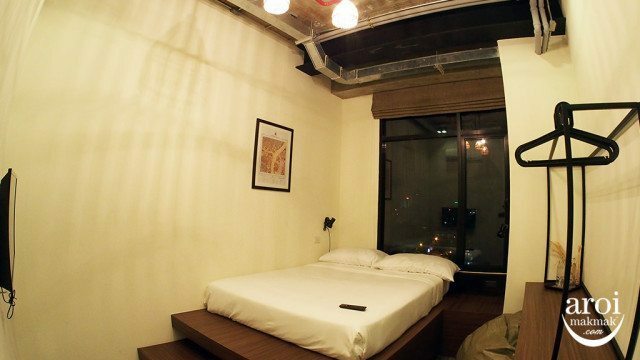 Hi, is there any night market to visit near the hotel Sleepbox Sukhumvit 22? at the moment, there isn’t any. hi any nearby attractions would u recommend to visit which is not too far from this hotel at night? hi, which hotel are you referring to? I think it’s good as its near the BTS and MRT and you can avoid the taxi. 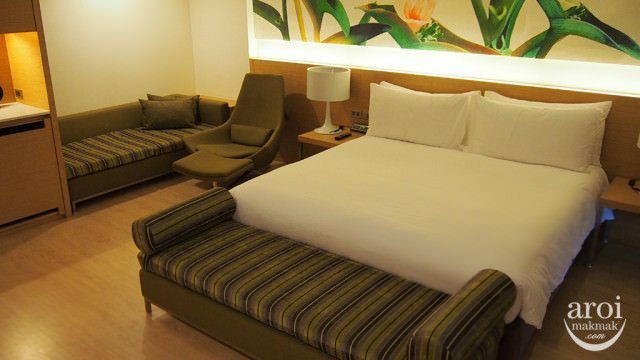 I just stayed there few weeks ago and the experience was good and I like the luxurious rooms too. it’s in the middle of the business district and travelling to the nearest train station requires some time. 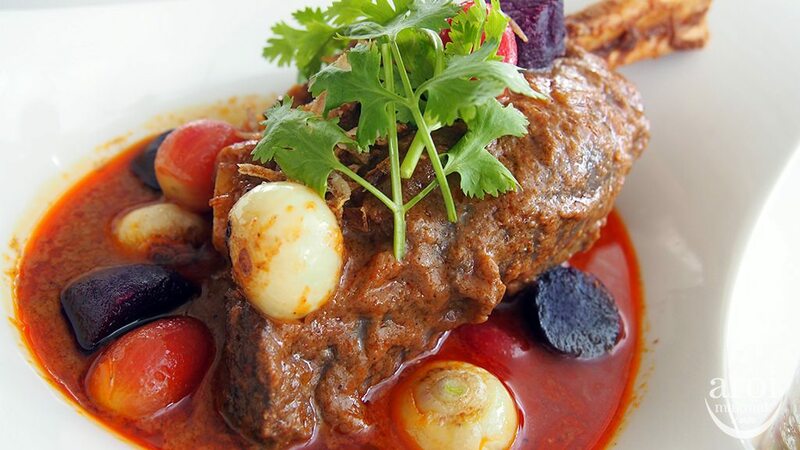 it’s not that easy to find halal-certified food but you can check out Phetchaburi Soi 7. Taxi is convenient to take but at the same time you might be stuck in the jam. Taking the trains will be better if you are not carrying anything heavy. Hi, majority of the hotels is strict with their extra person policy. If you want to look for street food easily, Pratunam is the place to be. I haven’t stayed there before hence won’t be able to comment.